Backup Rings - Eclipse Engineering, Inc. Backup rings are an industry standard upgrade to boost the performance of O-rings. 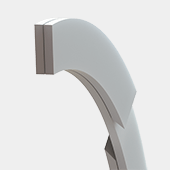 Commonly, O-Rings fail due to extrusion into hardware clearance gaps, creating a nibbling effect that quickly degrades the seal leading to premature failure. Backups are used in these situations and are designed to fit between the O-Ring and clearance gap, thereby preventing extrusion and increasing the pressure rating of the O-Ring. Backup ring materials are made of extrusion resistant materials such as Eclipse ET (PTFE), Eclipse EN (nylon), Eclipse EP (PEEK) and Eclipse EH (Thermoplastic Elastomer). Eclipse offers solid, split and spiral configurations per dash number standards and also designs manufactures custom backups. Split backups are manufactured the same as solid backups, but have an angled cut in one location to allow installation in solid pocket grooves. This is the preferred configuration for any high modulus (i.e. PEEK, Nylon) backup ring. 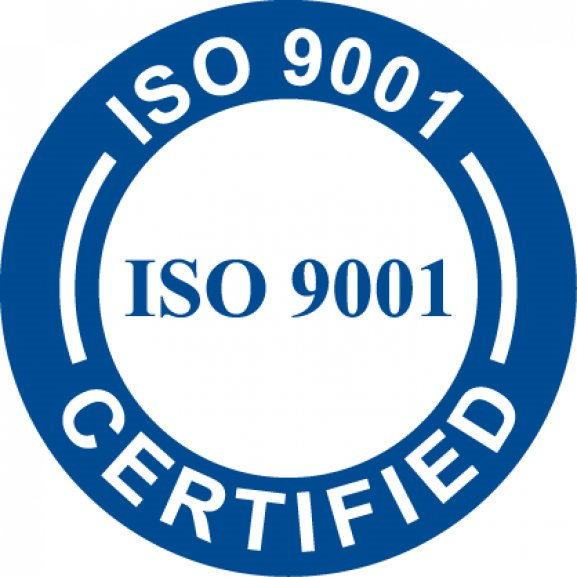 Back-ups to Military standards as well as Aerospace (rod and piston) standards are available. Spiral backups are a coiled configuration making use of overlapping sections. 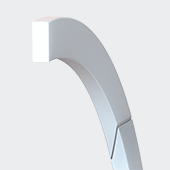 They can be installed in solid pocket grooves and offer improved resistance to O-Ring nibbling. 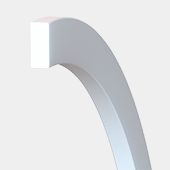 Most often ordered in PTFE material to O-Ring dash size MS28782 standards.